The impact of the new childcare reforms, the increase in child to staff ratio and how it will impact our children. Do you feel a little stressed? Are spinning those plates giving you a headache? We can all relate to the demands of juggling work and family life, even more so those with young families. One serious issue facing parents with busy careers is child care. How do you know you have chosen the best care available for your children and that they will be kept safe? On January 29th 2013 Elizabeth Truss, the Coalition Government’s Early Years Minister, unveiled a policy set to reform childcare. This policy has been designed to introduce new Early Years Teachers. It claims to make childcare qualifications more demanding and to introduce ways to facilitate more childcare places through schools and child-minders. It is reassuring to know that our infants will have personal care at their fingertips so that they can maintain a steady and fulfilling life development at such a crucial age. However, crucially, the policy also suggests that higher child to staff ratios is inevitable, which may be cause for concern. When we decide to leave our children in the care of others, we want certainty that they will be looked after in a safe environment where they are free to have fun and engage with other children their age. Increasing the numbers of children individual nursery staff are required to look after, could create an unsafe environment for our children’s continuing development which might lead to accidents and serious injury. Frankly, more children tends to mean more mess and more mischief so accidents are to be expected. Despite the policy’s intention to provide higher childcare qualifications, children have a mind of their own. With the intended increase in infants, we can anticipate that it will be difficult for staff and child-minders alike to keep all the children under control and to minimise the potential for serious injury claims. Young children can be expected to, and should, be adventurous, curious and want to explore. How can we be sure that our children will not suffer personal injury, even serious injury, if numbers increase as proposed? In one accident, a 14 month old boy sustained a serious injury to his finger. The infant had trapped his finger in a closing door, leading to an amputation claim. In another accident, a 9 month old baby girl also suffered a serious injury after she allegedly crawled up behind the nursery nurse who had opened the door to put rubbish in a bin. The door closed and the toddler again trapped her finger. As a result of the accident the baby girl lost her finger tip, another prospective serious injury claim. It is no wonder many are sceptical of the impacts the proposed changes will have on childcare costs. Better trained, better paid, more highly valued childcare workers may indeed ultimately raise standards but where is the guarantee that someone will be watching our children throughout their care and that more such avoidable accidents will not result in more serious injuries? The UK, has the second highest childcare costs in the OECD (Organisation for Economic Co-operation and Development), yet as a society we still seem ambivalent about nursery care. If we are paying such a substantial amount of money for our children’s childcare we want to ensure the personal safety in the process and prevent the risk of serious injuries. 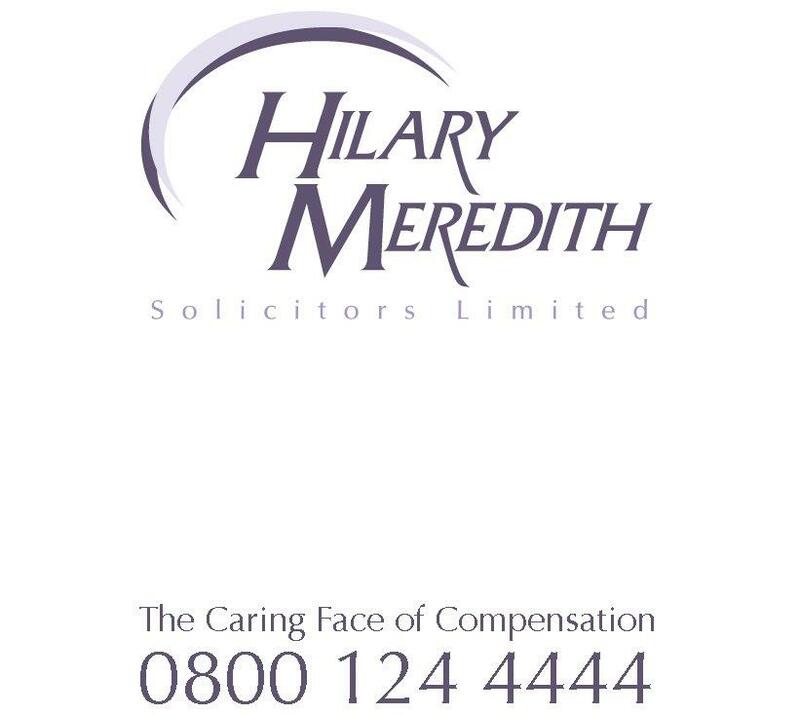 We, at Hilary Meredith Solicitors, have a team of very experienced, dedicated Lawyers who specialise in serious injury claims such as head injury, including brain injury claims; spinal injury , including spinal cord injury claims; amputation claims; and the all types of military claims.